Panama City Beach is such a fun place to visit with kids. 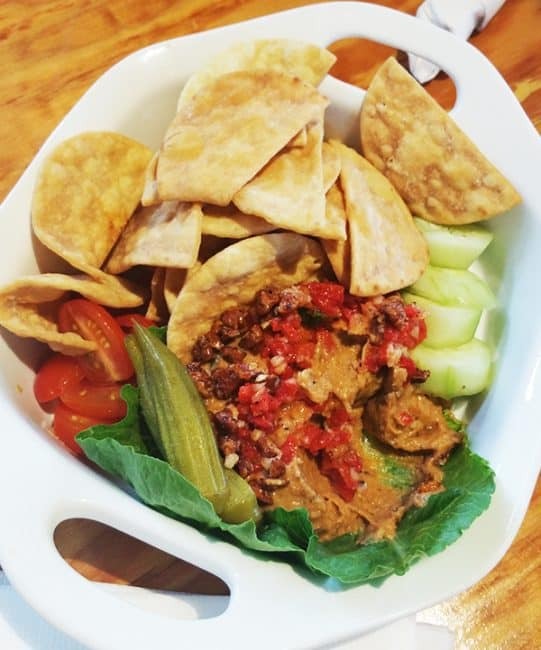 In addition to exploring the beaches and the fun activities around town, you will also have a chance to eat some delicious local food that the whole family will enjoy! 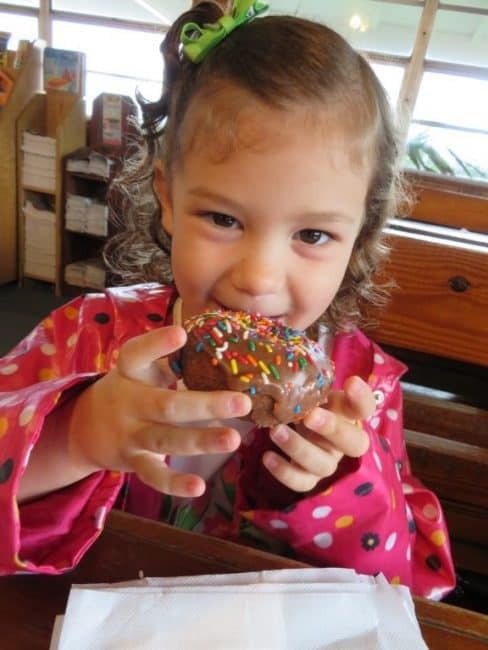 There are also a lot of restaurants to visit that are kid friendly and yummy! 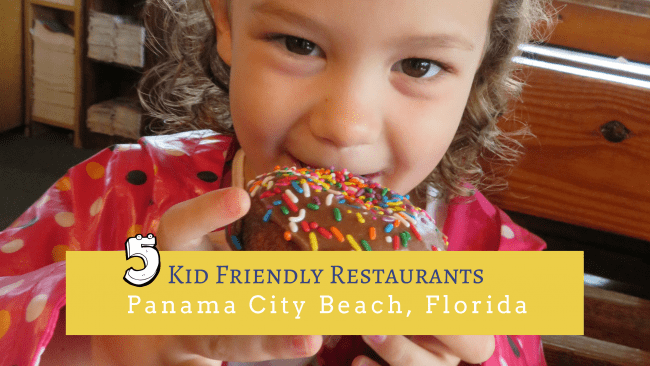 Here are a few recommendations I have for restaurants, suitable for children, in Panama City Beach. This restaurant is right on the Gulf of Mexico so you can enjoy the view while having a taste of delicious, southern food. 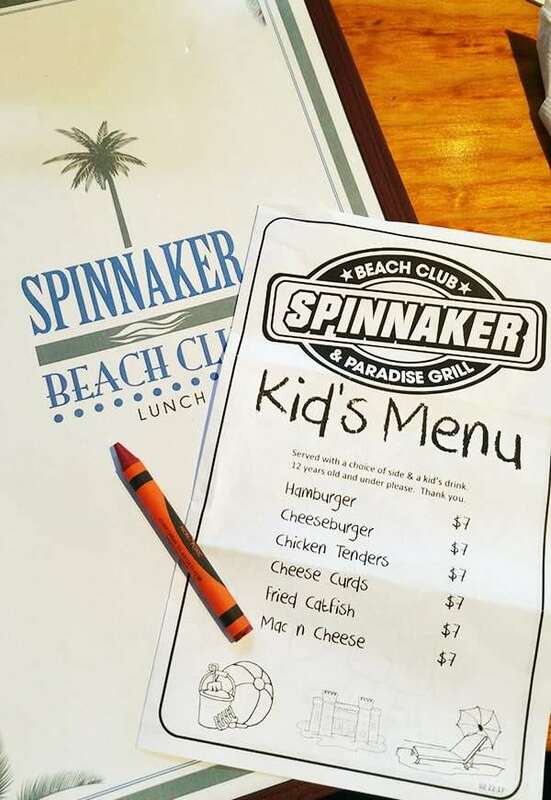 Spinnaker Beach Club & Paradise Grill is known for it’s seafood, burgers, and other southern dishes. It’s great for kids because of their wide variety of kid’s meals (they actually have fried catfish on the kid’s menu!) and the fact that you can eat indoors or outdoors, allowing you to decide what will be best for dining with your children. 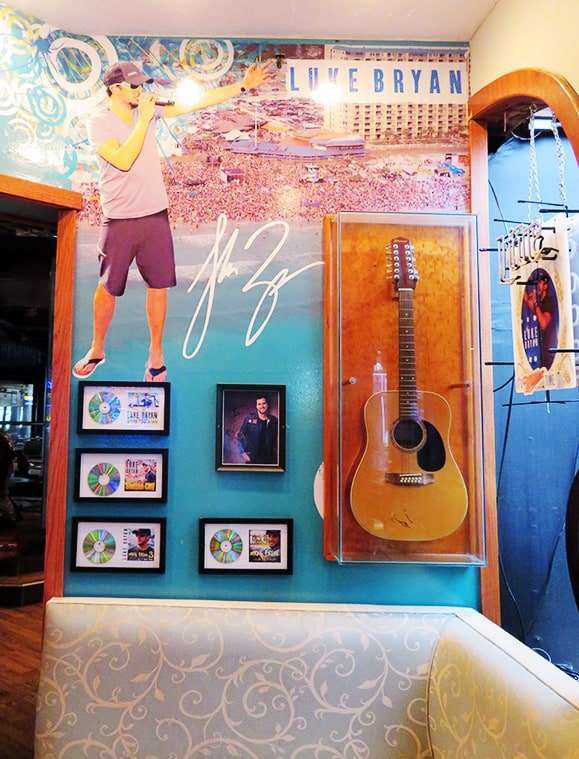 They are also known for hosting country star, Luke Bryan, for evening concerts several times! They also do dueling pianos, live music, and lots of other happenings. Check out Spinnaker Beach Club & Paradise Grill’s calendar of events! Not to mention, the food prices are very reasonable! 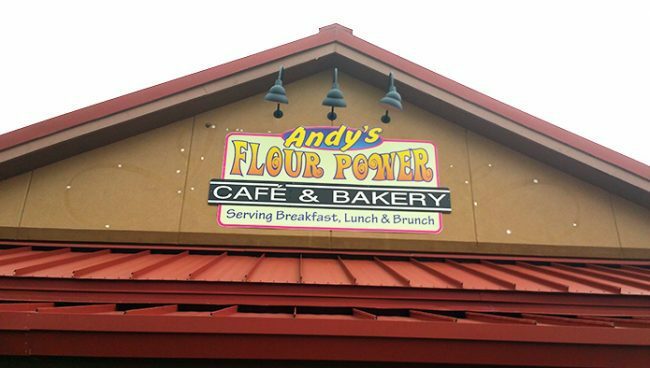 This is a great restaurant for breakfast, although they serve a delicious lunch as well, so maybe go for both meals! 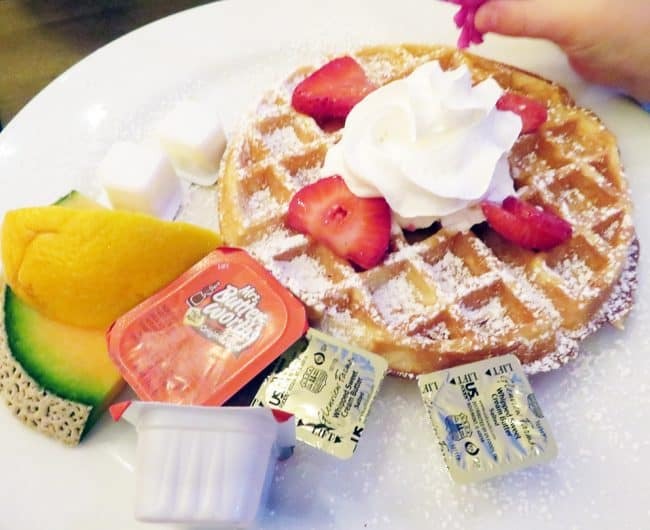 They have a HUGE variety of breakfast foods from omelets to waffles and so much more. Their lunch menu is equally as yummy with hot and cold specialty sandwiches, salads, sides, and bakery items. It’s a fun, local restaurant you should definitely try while you are in Panama City Beach. They have lots of seating and so much for kids to choose from on their menu. This is one of our favorite food stops because of it’s quaint, local vibe. You can grab and go or sit and eat in the cute “snack shop” or outside at the picnic tables. I just love the low-key, beachy atmosphere. And, the food is delicious! 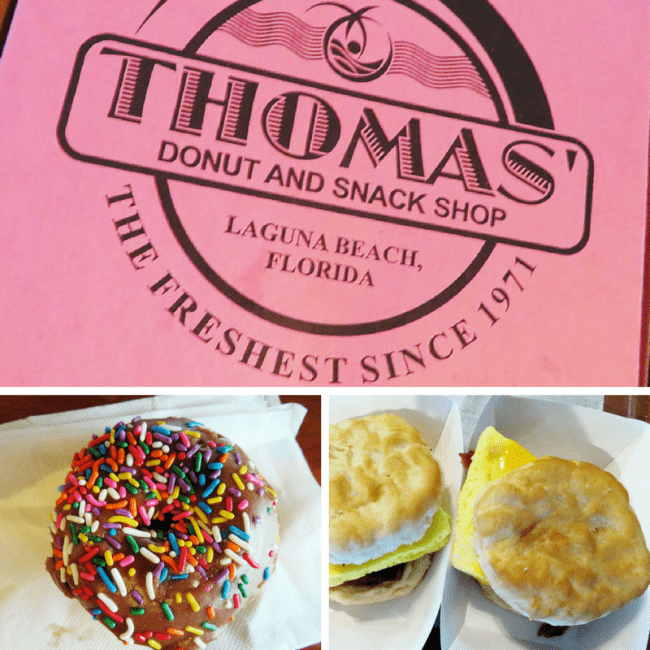 They have a large variety of donuts (at reasonable prices) and an array of breakfast sandwiches. For lunch and dinner they offer sandwiches, hot dogs, BBQ and more! 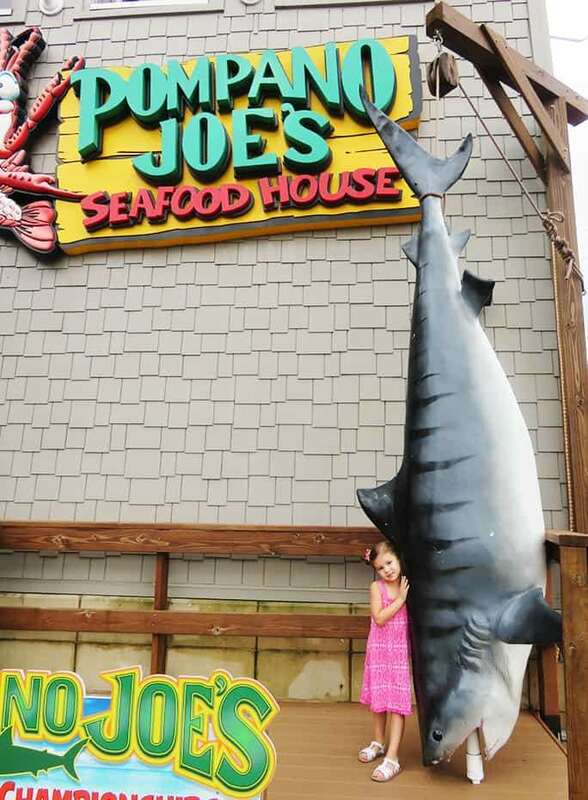 We LOVE Pompano Joe’s Seafood House. The colors, the atmosphere, the service, and the food were phenomenal. It is located at Pier Park, which is a great place to take a stroll before or after you eat. There is shopping and lots to do with the kids including arcades, ice cream, and more. So, the location is an incentive to eating at Pompano Joe’s. The food was delicious, and the prices, again, were very reasonable for families with children. They are known for their gumbo and seafood, but their menu offers a wide variety of food that will satisfy everyone in the family! What makes Pompano Joe’s Seafood House unique to us is their service. Our waitresses were absolutely wonderful. They went above and beyond to make our food and dining experience the best it could be. 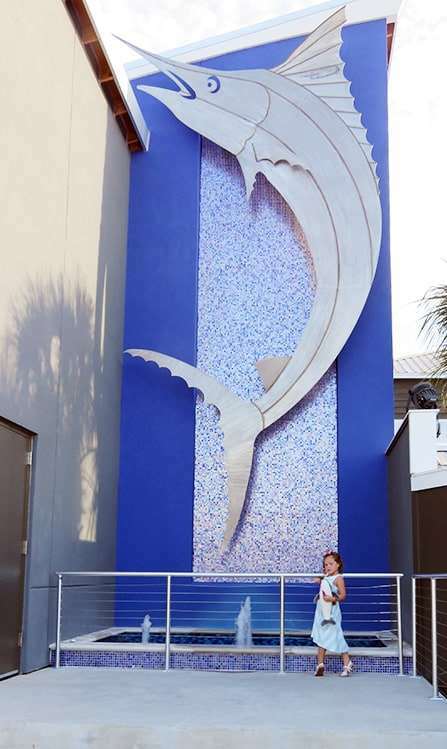 We ended our Panama City Beach vacation with a bang at the Grand Marlin. This was definitely more prestige than the other restaurants, but still a must do with children! It is located on the Grand Lagoon where you can watch boats and pelicans right from your table. If you are there in the evening, you can also catch the sunset! 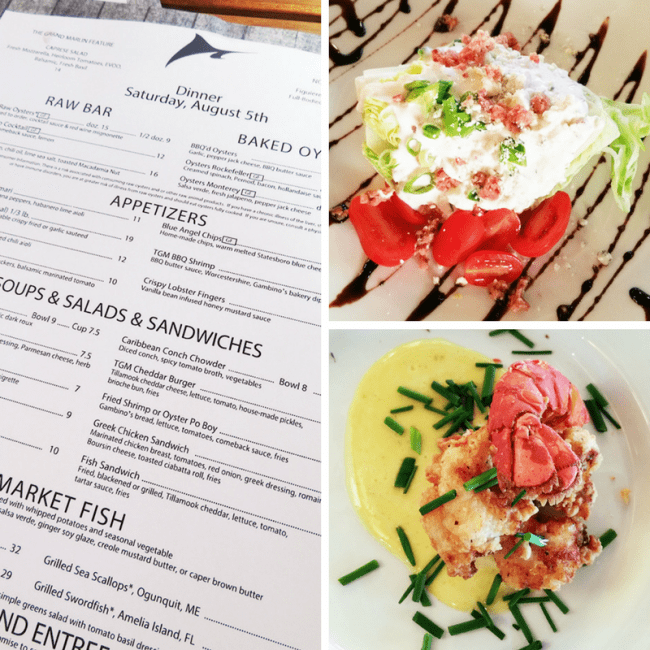 Their menu offers seafood that is fresh off the boat you are watching come in from the lagoon! We ate appetizers, entrees, and desserts, and everything was exquisite. You can’t go wrong with any of your food selections at the Grand Marlin! 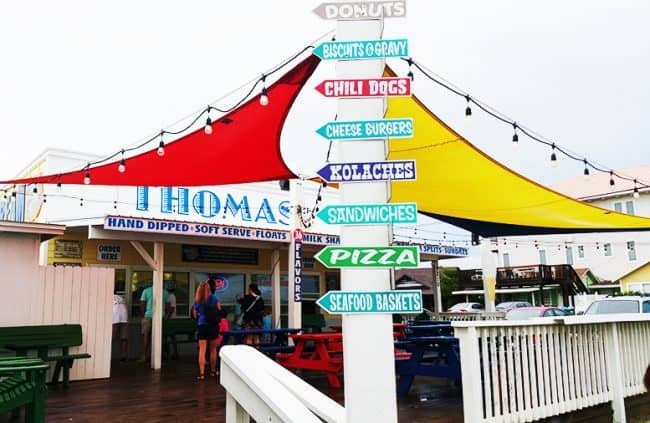 Overall, our dining experience in Panama City Beach was heavenly, and I just loved that everywhere we went was family friendly! It can be so difficult going out to eat with young children, but these restaurants were great and fun for everyone! Be sure to check out these other Panama City Beach articles to help you make the best of your time here. Thank you to Panama City Beach, Florida for hosting my daughter and I for a very special Panama City Beach’s Preschoolers in Paradise Weekend! All opinions are based on my recent view.